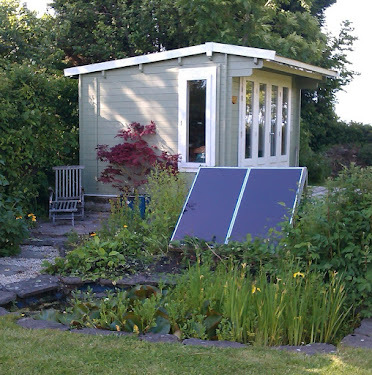 I left The Plotting Shed the other day and went to chat with other authors at the exciting new studios of Pembrokeshire's own tv station,Showboat TV. They have a new series starting up, hosted by the ever generous and lovely Judith Barrow, writer, book-blogger and creative writing tutor, called 'Cover to Cover'. Twice a week on a Tuesday and Thursday evening at 8.30 pm authors from south Wales will be talking about their work with other authors on a friendly panel of four. John Rolls, the driving force of Showboat TV, introduced the very first programme and it was an honour to be his first guest. So, here I am, talking about my books, with Judith, John and Leah Jenkins who organised the day beautifully. Just click on the link below to go straight to the interview. "Crackingstory melding past and present"
"A combination of love, tragedies, friendships, past and present, lashings of historical aspects, religious bias, controlling natures all combined with the supernatural give this novel a wonderful page-turning quality." "Couldn't put it down found it spooky romantic chapter after chapter you never knew what was coming next. With a fantastic ending hopefully will be more." 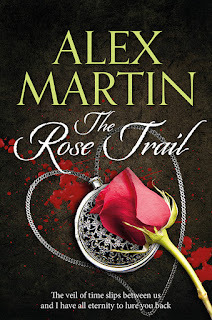 "I loved The Rose Trail, the humour, sadness, history, mystery and romance not to mention ghosts keep it fascinating from the first page to the last. I couldn’t put it down." " love the cracking pace, with surprising jolts. It's a great gripping read!"